Christmas is almost here, and the festivities are in full swing after Thanksgiving. While you may think that you have thought of everything (turkey, check. 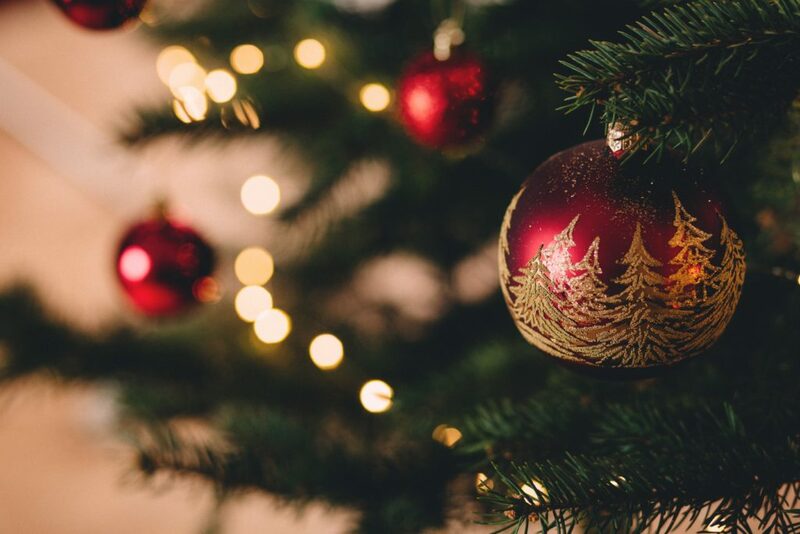 Christmas tree, check), there are some things in your home that you may have forgotten about, so we’ve made this checklist of five easy ways to make sure that your home is ready for Christmas time. Because we’re good like that, and we want you to be able to focus on what really matters. The first thing that all of your holiday visitors are going to see is your entryway, so you probably want to set the scene here. Investing in a wreath and some beautiful winter flowers will make you feel really happy to come home every day, to your seasonal (and very festive) home. There are many types of wreaths out there, so choose your style and size carefully. Fairy lights can be used to make your home feel a lot more festive, and will create some lovely and warm mood-lighting during afternoons and evenings. You don’t have to limit their use to the tree, either. If you want to go for a unique look, put them in a jar or a vase, and you can also wrap them around your wall-mounted lights and between your shelves if you want to make the most of them. You don’t have to break the bank, as Walmart have many cheap options. 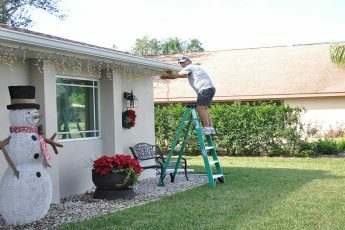 It is all well and good perfecting the interior of your home for the Christmas period, but don’t make the mistake of not getting the exterior ready; we all want to be celebrating, rather than worrying about things like this. Check your drainage system, window fittings, and any draughts in your home, and also make sure that your roof is in a good condition. Investing in all climate roofing may be a good idea if the weather near you is particularly bad, so check out somewhere like Camarillo roofing company if this is the case. When designing interiors, many people overlook the importance of getting the scent of your home right. Investing in some seasonal candles, such as those with a mulled wine fragrance, will really get your home ready for Christmas. The right candle will make your guests ask you whether you’ve just cooked a seasonal snack, and isn’t that the smell we all want in our homes? Mmm, yes please. Purchasing a throw and some soft cushions is a great idea, and it will make you feel as though you are changing your home into Santa’s grotto. 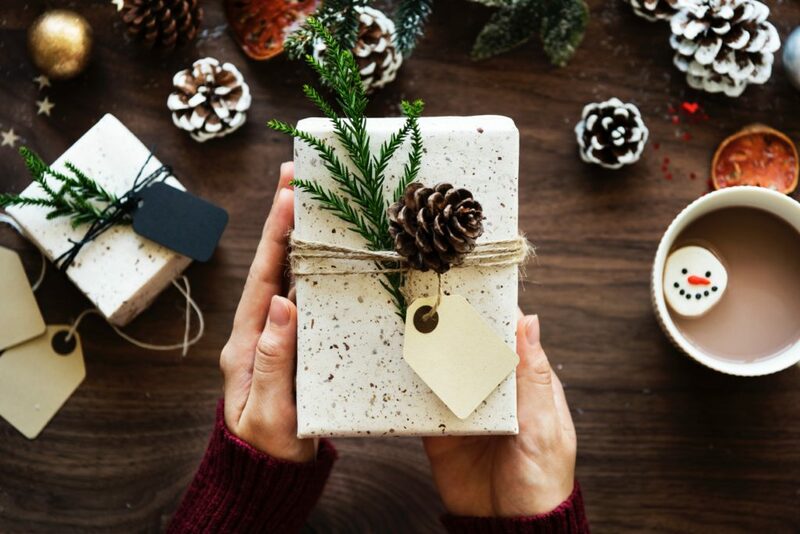 Invest in a fluffy throw and store it away in the summer, and every Christmas you’ll be excited to get it back out again, without having to splash out any more money on new interiors. 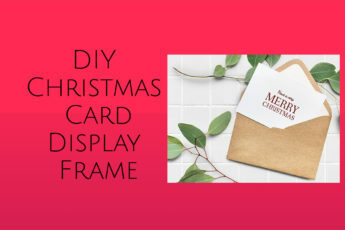 This way, you’ll be able to pull it off every Christmas, without feeling bored of your decor. Win-win. 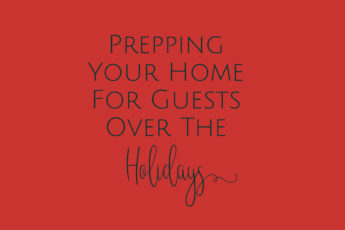 So, there are five ways to get your home ready for Christmas. Enjoy the season, and make your home the envy of your guests! Happy holidays!